The Centre provides ‘your space’ that can be used by locals to showcase a good cause, service or talent. 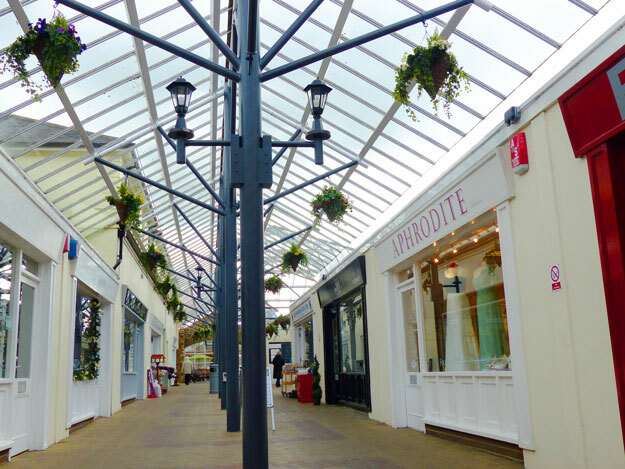 Glanvilles Shopping Centre is working with key businesses in the town to ensure the continued success of Ivybridge. 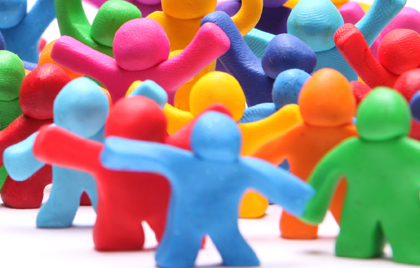 The centre has built strong relationships with key stakeholders including the council, key retailers and charities in the local area. The centre hosts lots of fun filled events throughout the year, keeping checking back to see what’s happening. Recent events have included the Ivybridge Summer Fete organised by Ivybridge Chamber of Commerce alongside Miss Ivy Events. The fete was jam packed with entertainment and a range of traders came along to complement the existing Glanvilles Mill shops. Find out more at by clicking here. 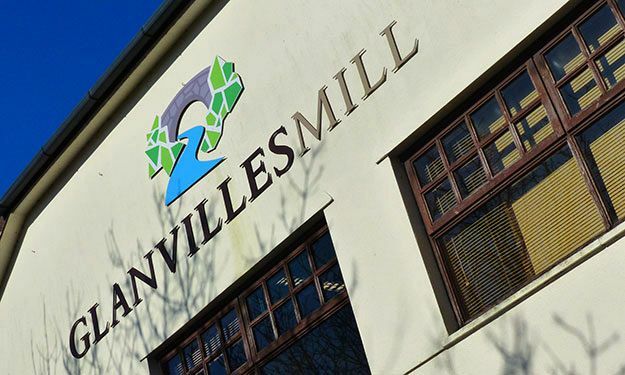 Glanvilles Mill will be at the heart of the Ivybridge Christmas Festival with lots going on during the run up to to the big day. The festivities start on Friday 24th November with the town centre light switch-on event and there will be late night shopping in the centre too. For more information click here or keep your eyes peeled for more details in the local press. A wonderful day was had by all on Sunday 12th November at the Ivybridge Festive Fete organised by Miss Ivy Events and Ivybridge Chamber of Commerce. This great community event helped raise awareness, promote and brought together the local community to ensure this was a successful day for all involved. The fete was packed with entertainment, with Sandy Sparkle for her amazing vocals and to Papercutz Glass and Totally Potty for their workshops. Over 25 exhibitors took part in the event, and they had a great day trading thanks to the local community’s support and to all those who purchased their unique products. There was something for everyone and the atmosphere was great with everyone having a lovely time. Everyone is looking forward to the 2018 Spring and Summer Fetes to be held in the Mill.